There are some more valves in our plumbing section. 22mm gate type central heating pump valve complete with nut and washer. Nut suits 1-1/2 inch BSP thread (normal heating pump size). 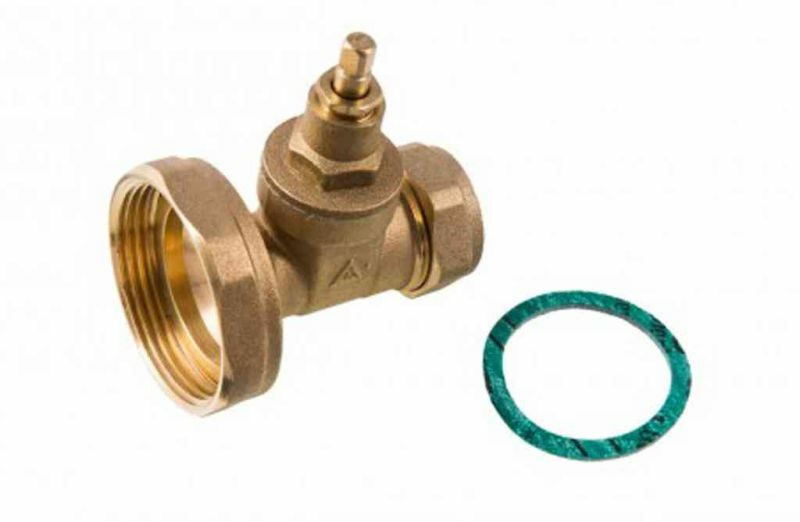 Fitted near the boiler, an automatic bypass valve is used to maintain a minimum flow rate through the boiler and to limit circulation pressure when other valves / water paths are closed. 28mm gate type central heating pump valve, with nut and washer. 3 bar (43.5 PSI) 1/2 inch BSP female x female pressure relief valve (safety PRV). Colour of plastic top may vary from picture (makes no difference to operation of valve). 3 bar (43.5 PSI) 1/2 inch BSP male x female pressure relief valve (safety PRV). 6 bar (87 PSI) 1/2 inch BSP female x female pressure relief valve (safety PRV). 7 bar (101 PSI) 1/2 inch BSP female x female pressure relief valve (safety PRV). 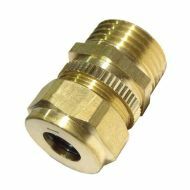 1/2 inch BSP brass automatic bottle air vent (AAV). Use this filling loop to fill and pressurise sealed (un-vented) central heating systems / combi boilers. Comes with braided hose, one way double check valve and lever operated fill valve. Myson Power Extra MPE222 2 port 22mm motorised zone valve. Designed for use in fully pumped central heating and hot water systems. Myson Power Extra MPE228 2 port motorised zone valve. Brass 1/2 inch BSP pressure relief safety valve. This valve has a simple (adjustable) spring loaded release mechanism with a lock ring to lock the adjuster in position. Designed to fit most common motorised central heating valves, including a lot of models from Danfoss, Drayton, Honeywell, Horstmann, Satchwell, LandS, Myson, Tower and more. 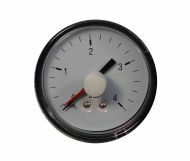 1/4 inch BSP 4 bar back entry pressure gauge with red reference pointer and scale in bars. 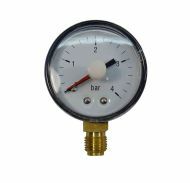 4 bar bottom connection pressure gauge with red reference pointer and scale in bars.